Boom Pipe Racks available from JMS. 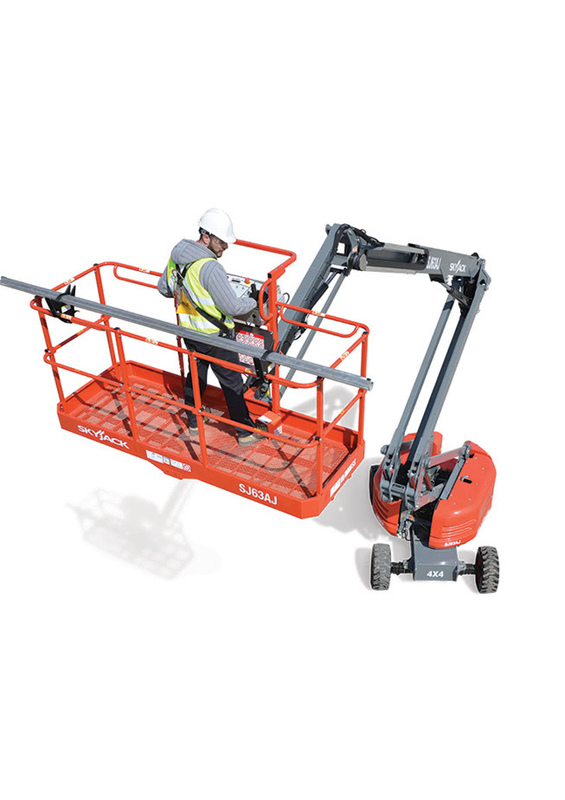 Designed to make it easier for plumbers, electricians and maintenance workers to carry pipes or conduit at height without sacrificing work space. The pipe rack is rail mounted on the front of the platform making it convenient for loading and unloading materials.